Candlebark at Box Hill is North West Sydney’s newest place to call home. Offering great value, this home & land package is just 4km’s from Rouse Hill Town Centre and the new Metro station (opening in May 2019). 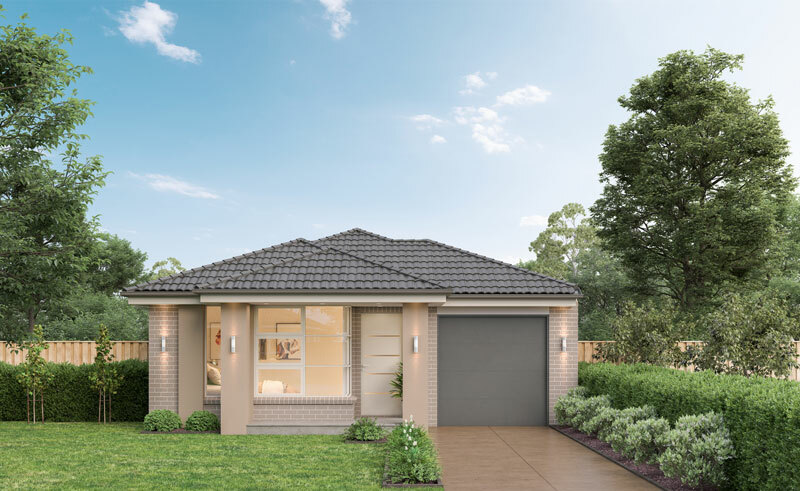 Close to amenity, yet set amongst quiet, peaceful surrounds, a home at Candlebark will ensure your family enjoys the best this growing area has to offer for many years to come. This beautiful single storey home will be sure to excite with a modern and functional open floor plan, 4 bedrooms, 2 bathrooms (ensuite in main), single garage and an undercover alfresco area. For further information please contact Con Sgouros on 0404 308 208 or 02 8883 5012. White Square Properties acts as the selling agent for the vendor. Information correct as at 20/03/19 and subject to change. For a full list of inclusions and terms and conditions relating to the Made.Mega! promotion (up to $100,000 worth of upgrades) visit www.eldertonhomes.com.au/mademega. Landscaping rebates apply only to purchasers who complete landscaping works through the developers chosen Landscaping contractor. For terms and conditions relating to the $5,000 landscaping rebate, please speak to your sales consultant. Whilst we believe all information gathered is reliable and accurate we do not guarantee the accuracy of the information, nor do we accept liability should there be any delays or changes made by the developer or vendors. Site Costs are based on developer provided contours and are subject to land registration and receipt of contour survey. Artist impression used for illustrative purposes only. Actual home colours, materials and finishes may vary. All facades are face brick only unless otherwise specified. 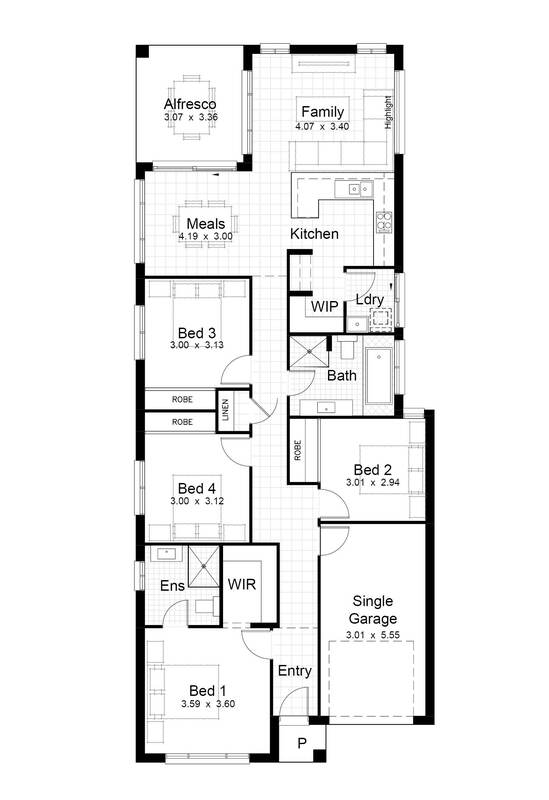 All floorplans and sizes depict the builder’s Evoke façade. Price excludes electrical upgrades, tile upgrades, air conditioning upgrades. Please refer to the Contract of Sale and consultant for further details.